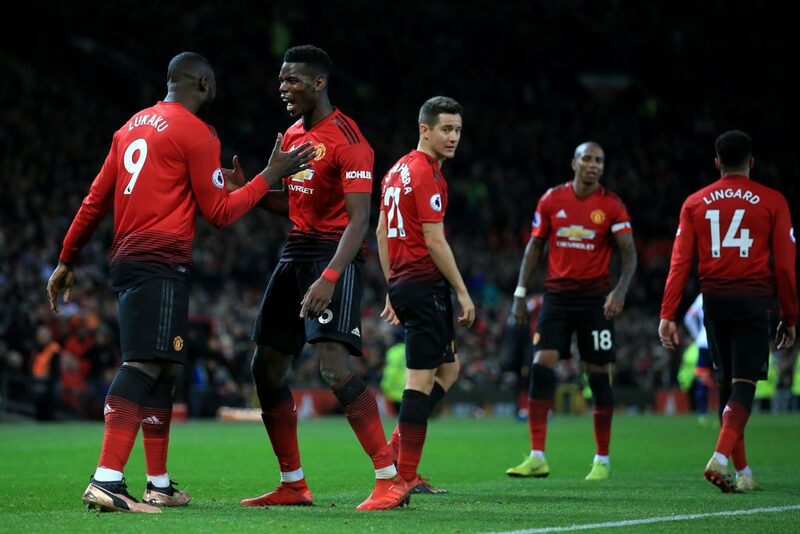 A third consecutive victory since Solskjaer took caretaker charge until the end of the season keeps United eight points adrift of Chelsea in the fight for a top-four finish. Marcus Rashford also shone as the England international’s stunning run and cross teed up Pogba’s opener before he scored United’s third. Ake and Diego Rico were left beaten by Rashford’s combination of fleet-footed dribbling and pace before his cross perfectly picked out Pogba’s run. The roles were reversed 10 minutes later when this time Pogba’s header teed up Rashford for a powerful strike that was deflected just behind. And Matic began the move for United’s third when he picked out Anthony Martial’s run and the Frenchman’s cross with the outside of his boot was turned home by Rashford. 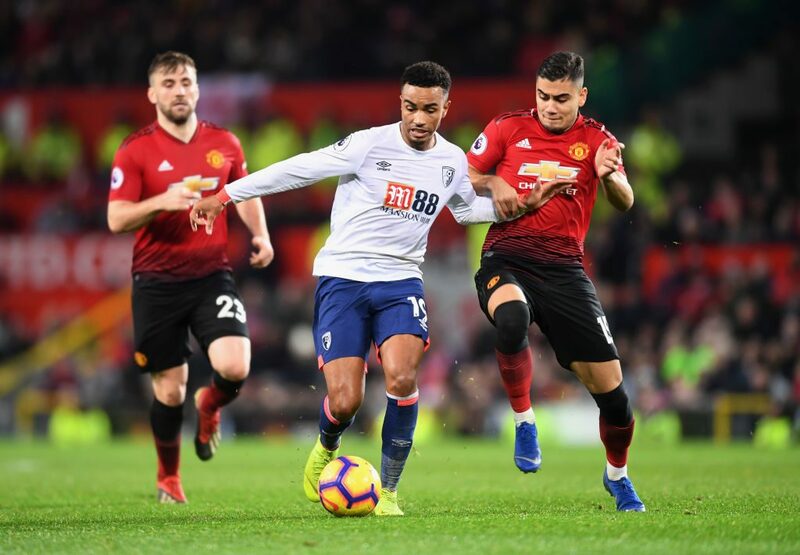 For all the improvements of late, though, Solskjaer is still waiting for a first clean sheet since November as Ake beat Matic to power home David Brooks’s cross. Only the post then denied Pogba a first ever hat-trick when his low strike from the edge of the box came off the woodwork. But United had to see out the final 11 minutes a man light after Bailly needlessly lunged in on Ryan Fraser to see a straight red card.